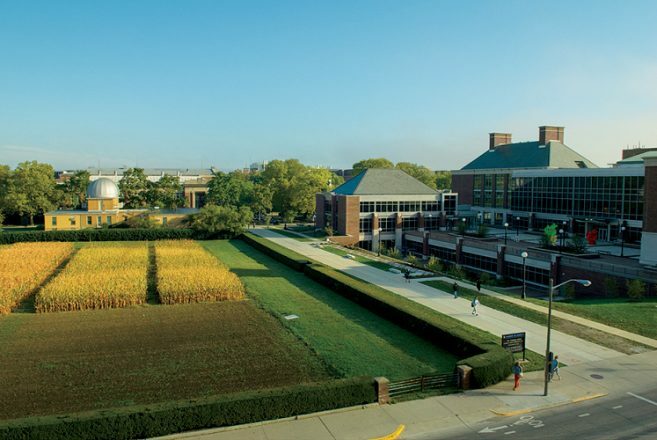 The nation’s first experimental crop fields – and data that led to planting practices we now take for granted – trace their roots to the University of Illinois campus in Urbana-Champaign. 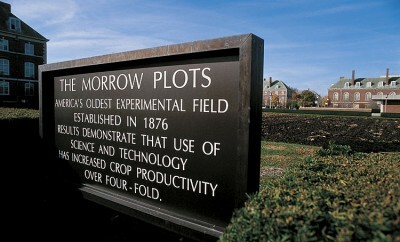 First planted in 1876, the Morrow Plots became the subject of various soil experiments focused on maintaining the ground’s fertility year after year. Scientists and farmers worked together, mixing up variables, such as crop rotation, repeated planting and other factors, that would keep the soil rich with nutrients. These early studies led to a fourfold increase in crop production. During the 20th century, the number of plots used for testing shrunk from 10 to three, but the experiments continued and introduced soil treatments and fertilizers to the mix. 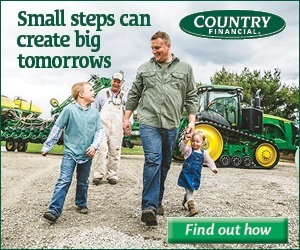 Additionally, they introduced other crops into the plots and began testing soybeans, the second-largest crop in production in the United States. Today, researchers still use the Morrow Plots with the same the goal from more than 140 years ago, making them America’s oldest continuous agricultural research fields. 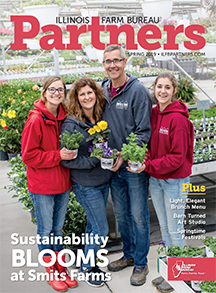 Next Story → How Do Farmers Decide Which Crops to Plant Each Spring?